The new instrumental album "Disney Super Guitar" features guitarists Zakk Wylde (OZZY OSBOURNE, BLACK LABEL SOCIETY), Paul Gilbert (MR. BIG), Tak Matsumoto (B'Z), George Lynch (DOKKEN), Orianthi, and others performing hard-rocking, virtuosic versions of timeless Disney songs. With cover art depicting Mickey Mouse "shredding" on an electric guitar, "Disney Super Guitar" arrives worldwide on April 27 via Walt Disney Records. In addition to the guitar stars already listed, the album also features Phil X (BON JOVI), Ron "Bumblefoot" Thal (GUNS N' ROSES), Jeff Watson (NIGHT RANGER), Mike Orlando (ADRENALINE MOB) and Richie Kotzen (THE WINERY DOGS). 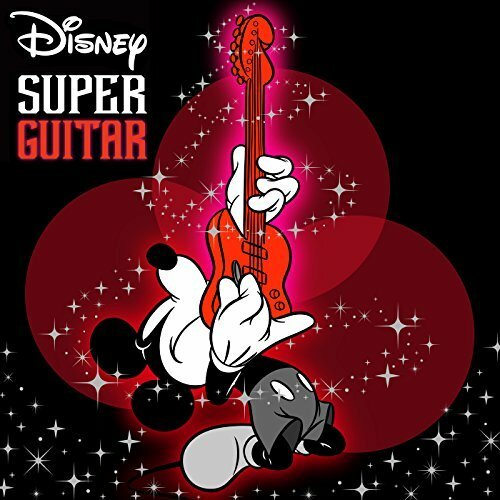 Every song on "Disney Super Guitar" is a Disney classic updated to appeal to both guitar fans and Disney fans alike, and all songs are powered by a backing band comprising guitarist John Bruno, drummer B.J. Zampa, bassist Chris Vescera, and keyboardist Michael Vescera (Chris's father), who co-produced the record with the album's mastermind, renowned producer Death-Rider. "'Disney Super Guitar' is a natural follow-up to our first guitar-powered Disney release, which was 'Metal Disney'," says Death-Rider. "Metal Disney" was released in 2017 and peaked at No. 1 on Amazon's Metal chart. The guitar virtuosos on "Disney Super Guitar" enjoyed re-imagining famous Disney tunes in their own ways. For example, Grammy-winning guitarist Tak Matsumoto, who has sold over 80 million albums with his rock duo B'Z, takes "When You Wish Upon a Star" to new heights with a soaring, overdriven lead guitar rendition of the main theme — a theme that reappears later in the song as a down-home blues epilogue. "Everyone knows this beautiful melody, and I tried to express it in my own way," says Matsumoto. "I am so honored to be a part of this album. I hope you enjoy the guitar sound from Fujiyama country!" 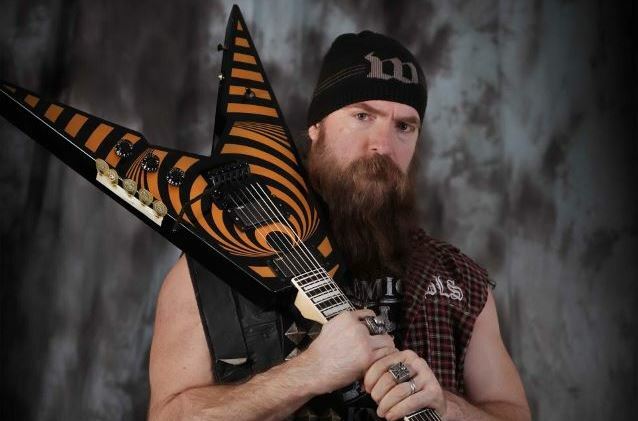 Meanwhile, Zakk Wylde gives "Beauty And The Beast" a brutal metal touch. "Originally, it was a beautiful, dreamy piece," says Wylde. "Now, it's a cruel nightmare. I take pride in that." "Hellfire" finds George Lynch performing the song's main melody note-for-note in some places, yet, at other times, veering off into adventurous guitar approaches. "I mixed in everything from Roy Buchanan and Jeff Beck tricks to pick swipes and vibrato-bar moves," says Lynch. "I threw in everything but the kitchen sink." Paul Gilbert took direct inspiration from the title of the song he chose. "I played electric guitar on 'Under The Sea'," he says. "To create an under-the-sea sound, I operated my wah-wah pedal as quickly as possible while playing my guitar parts."